It'll be built in Canton, Mississippi and Smyrna, Tennessee. 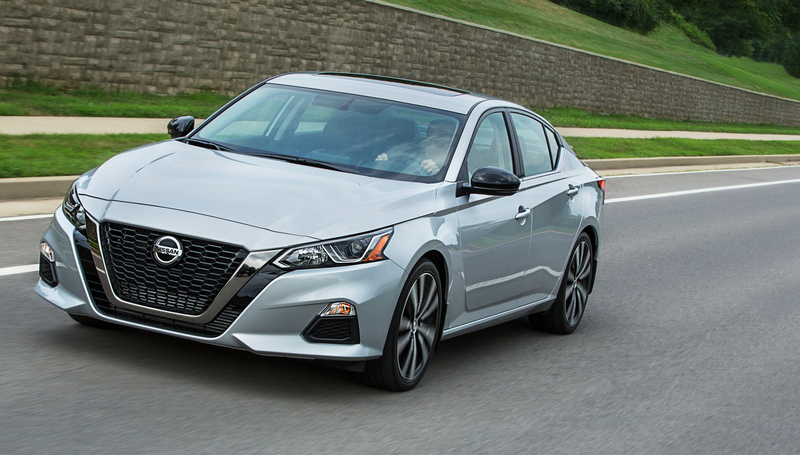 Production on the newly redesigned 2019 Nissan Altima has begun, the company announced Thursday. Like its predecessor, it'll be built in Canton, Mississippi and Smyrna, Tennessee. Nissan has also revealed that its new midsize sedan will start at $23,750 when it hits dealerships Oct. 3. 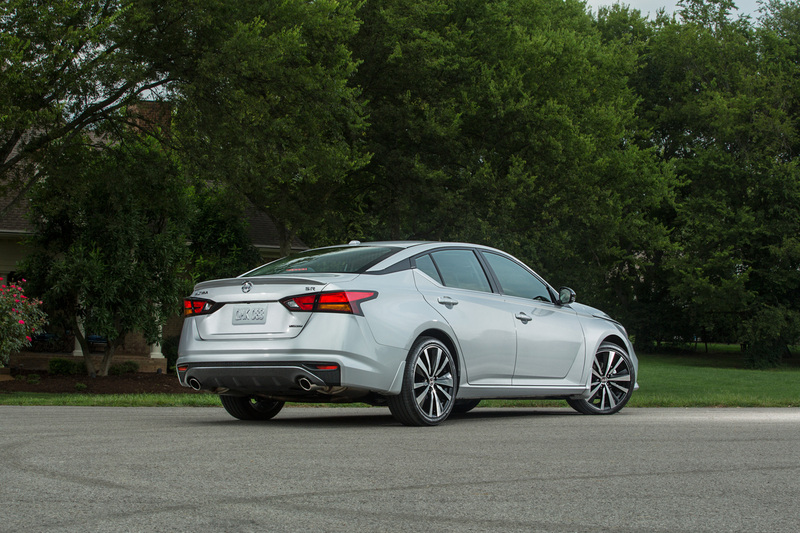 Serving as direct competition to the Toyota Camry and Honda Accord, the Altima is the only car out of the three to offer all-wheel drive. When The Drive's own Kyle Cheromcha drove it earlier in the week, it proved to be a solid step up from the previous model that ultimately comes up short as an enthusiast's machine. 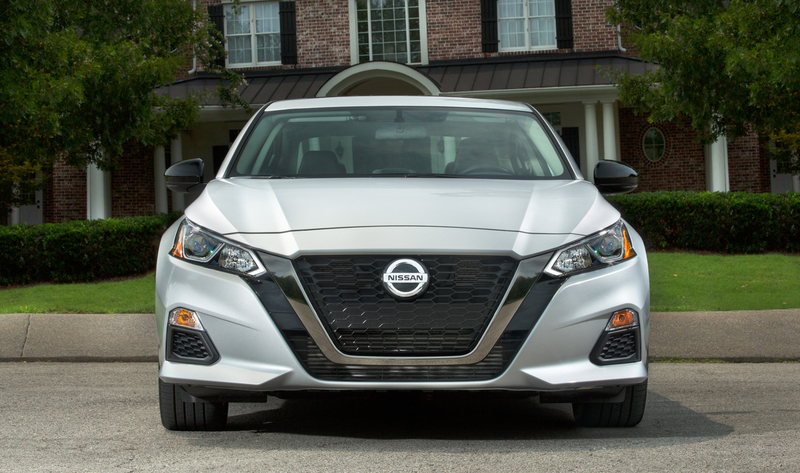 While $23,750 gets you in the midsize-Nissan door, you'll have to pony up some more cash if you'd like anything more than the base, 188-horsepower, 2.5-liter engine and front-wheel drive. The Altima S with all-wheel drive will set you back $25,100 while an SR model with the new, 248-horse, 2.0-liter turbo goes for $29,150. Curiously, the more powerful engine can only be had with front-wheel drive. Sitting on top of the Altima family tree is the limited-run, $35,750 Edition One if, for some reason, limited edition Altimas are your thing. In the fifteen years it's been in operation, Nissan's Canton plant has put together 4 million vehicles including Altimas, Muranos, Frontiers, and Titans. It currently employs more than 6,400 people. "The thriving automotive industry in Mississippi started with Nissan over 15 years ago, and we celebrate with the entire Nissan team on today's launch," said Mississippi governor Phil Bryant. 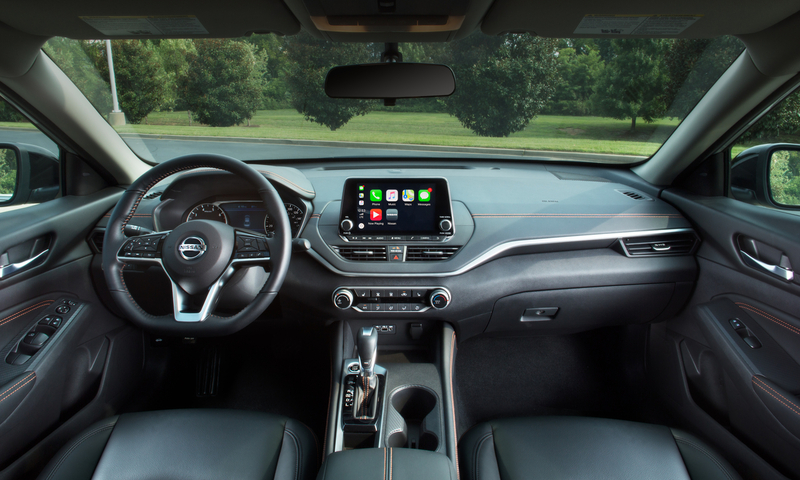 "The all-new Altima embodies the success of Mississippi in leading the world in bringing cutting-edge technologies to market through advanced manufacturing."